What is a Web App, Anyway? Websites are great for sharing information, but when you need your website to actually WORK FOR you, you are looking for a web app. What is your vision for your business in the short and long-term? What is it that you provide that keep your customers coming back? What are the overarching processes that drive your business? Questions like these aren’t just great for establishing a good rapport, they are critical to understanding the nuance behind every feature request or requirement for your project. When we help our clients come up with a small initial product launch, we are effectively saving them tens or even hundreds of thousands of dollars on what might have been otherwise spent on a very expensive educated guess. Did you know that Codelation provides an in-house product manager to help you create a great product for your users? Your product manager will help you understand how to interpret and respond to user feedback. We’re excited to help you with your web app idea! Looking for a mobile app? Learn more about our progressive web apps! It takes more than great code to make a digital product that will work for your business. I'll be there to help you make the right decisions about your app along the way. 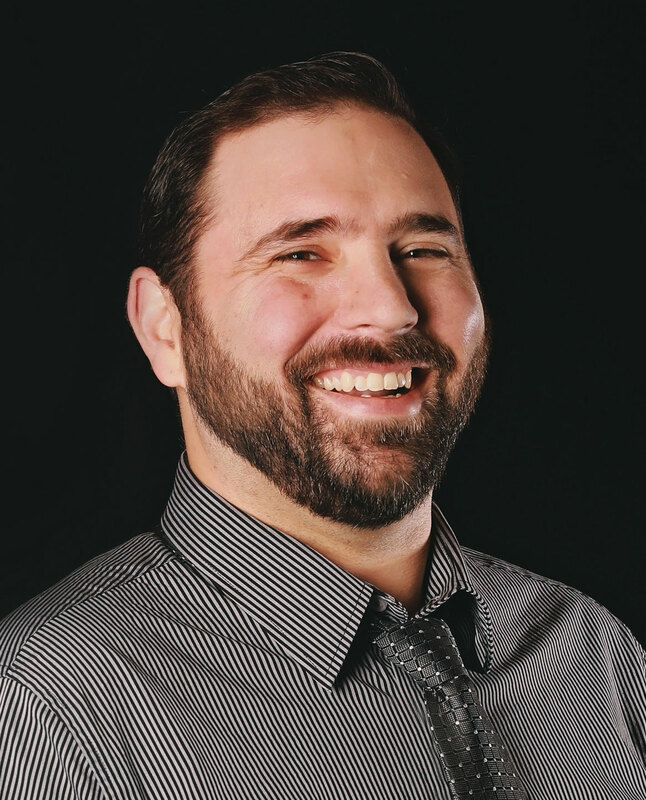 I'm Chris Orth, When you schedule your FREE call with me, you'll be gaining an ally who is excited to see your whole business succeed - whether we end up developing your project or not.